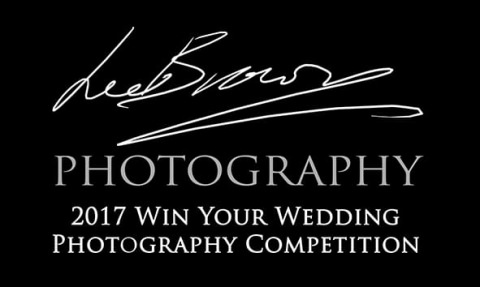 2017 Win Your Wedding Photography Competition Winner! This is a very special post today, as you all probably know I’ve been running a competition where one lucky couple will WIN their wedding photography and an album worth £1749!! The couple will win my All Day Coverage USB & Online Gallery package worth £1400 and a stunning GraphiStudio Designer album worth £349! The response has been amazing, I’ve had over 150 entries from couples around the country so I thank you all! Well today is the day for the draw and my beautiful wife Anna has once again very kindly volunteered to be draw master. So we placed all the entries into a hat and she picked one at random. For those of you who entered but didn’t win, please don’t be too disappointed I still want to be involved with your wedding! As a Thank You everyone who entered and are still looking for a photographer, if you book me for your wedding via the £1400 All Day Coverage USB & Online Gallery Package, I’ll give you a Storybook Album worth £249 for FREE! !